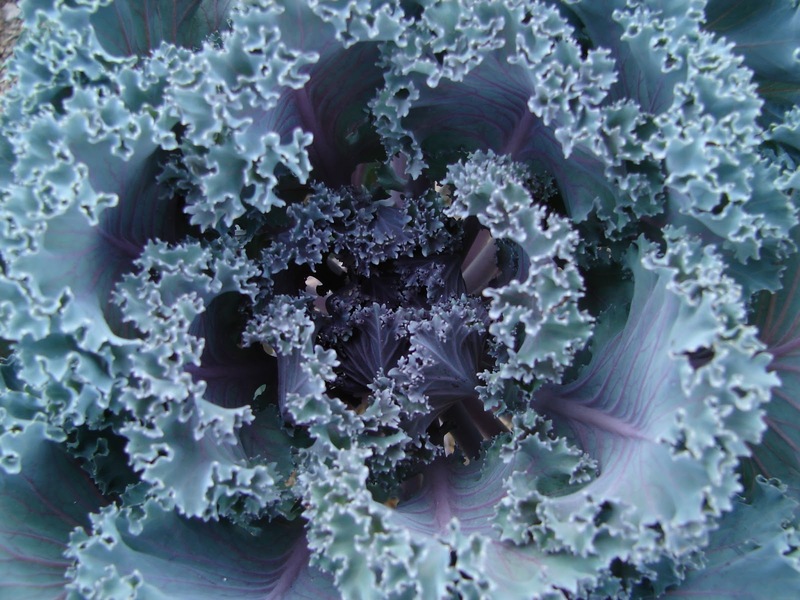 New Utah Gardener: When Should I Plant Kale In Utah? When Should I Plant Kale In Utah? Kale grows well in Utah! The best time to plant it is in April. It will grow easily from seed or you can purchase small starts (small new plants) at your local garden center. Kale tends to get quite large so make sure you give it lots of space! Here is a link to a post about kale.